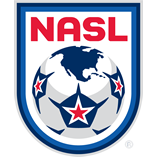 Puerto Rico FC’s addition to the NASL offers players from the island a route to a professional soccer career. But the Carmelo Anthony-owned club is set to have a big impact off the field, too. 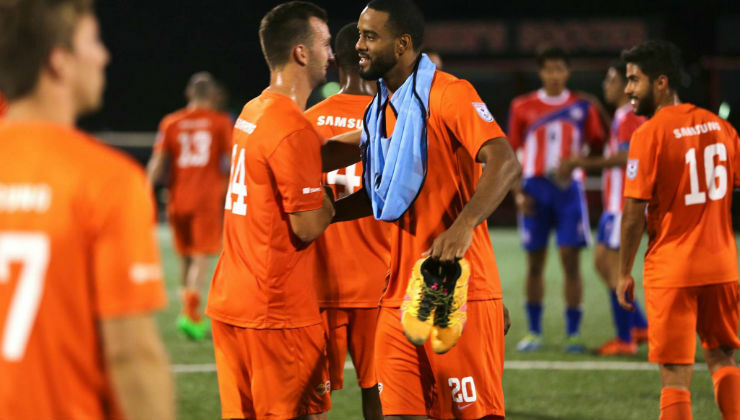 Ramos is no stranger to the NASL, having played for the Puerto Rico Islanders in 2011-12. The island’s newest professional side has no ties to the earlier club. It will, however, be like coming full circle for Ramos, 26, who worked under Puerto Rico FC coach Adrian Whitbread in the past. His earlier relationship with the coaching staff and playing in the league doesn’t thrust Ramos into a leadership role. Ramos has been in good form heading into Puerto Rico FC’s debut season, which kicks off on Saturday, July 2. He scored six times in 13 games with CD Águila in El Salvador and scored four goals in the second round of Caribbean Cup qualification for the Puerto Rican national team. He will now try to notch a special goal in Puerto Rico FC history. He will get his first crack against Spring Season Champion Indy Eleven at Juan Ramón Loubriel Stadium in the club’s first official league game to kick off the Fall Season.